Flagship 3-way floorstanding speaker in Mission's new QX range sitting above the smaller QX-3 and QX-4 2-way floor standing speaker models. 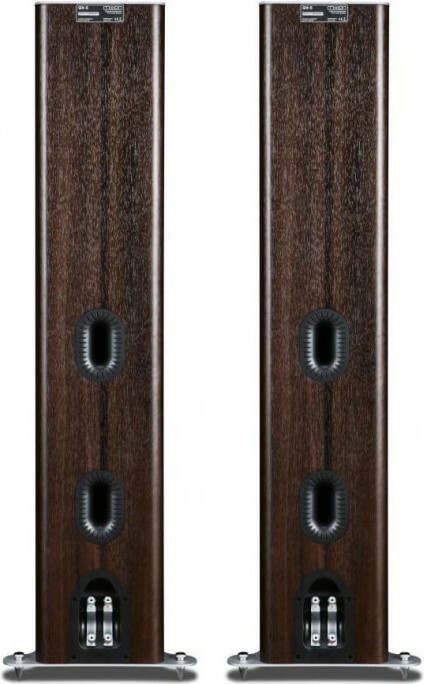 Mission QX-5 Speakers are the flagship floor-standing speaker models in the new QX range with a 3-way design. Just like the smaller QX-4 speakers, the QX-5 couples dual 6.5" long fibre composite cone woofers with a 1.5" textile ring dome tweeter but also adds in a 12” cone long-throw bass driver. Twin rear cavity non-reflecting design vents back pressure from the diaphragm to a twin rear cavity, reducing resonance and maintaining a wide operating bandwidth. Natural midrange quality with superb bass transient impact is provided by a seam-free curvilinear cone formulated from a mixture of soft pulp and acrylic fibre specially designed for midrange clarity and lucidity. Supporting the curvilinear front cone is a stiff, tapered cone with a larger area of contact with the voice coil for exceptional transient impact. The drive unit surround and fixing screws are smartly hidden behind the distinctive comb-tooth trim design giving the front panel a highly practical look. Mission imparts 40 years of audio expertise to this all-new speaker range. The QX range has remarkable looks and impressive performance adding amazing value to hi-fi or AV set-ups. 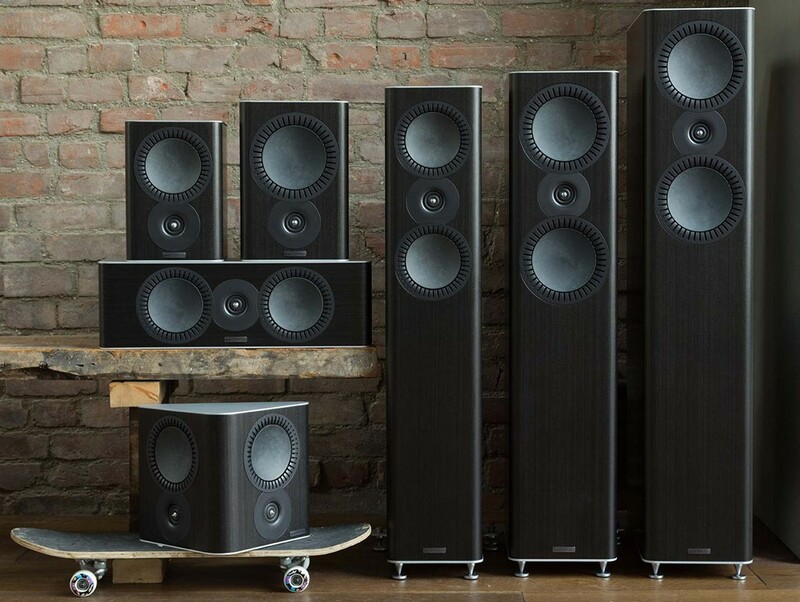 Advanced new designs and widespread, thorough listening tests have progressed a loudspeaker that offers a thrilling and intense performance regardless of your style of music or movies. Mission QX-5 uses Mission’s traditional IDG (Inverted Driver Geometry) driver format. By placing the treble unit below the bass/mid driver, the path length is equalised so sound waves correspond at the listener’s head height to improve ‘time alignment’. Mission’s exclusive ‘ring dome’ uses a woven, textile shaped in a double ring arrangement. The blend of textile dome and multi-ring surround implemented maximum rigidity to the optimum radiating area. New ‘ring dome’ treble unit offers high levels of musical detail with low distortion - the customary dome cavitation effects are entirely bypassed. 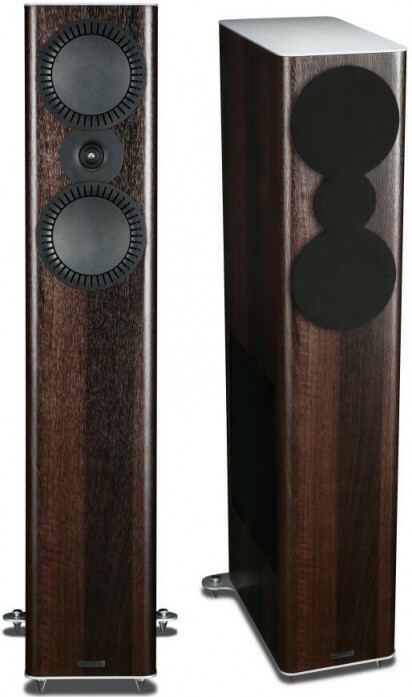 QX series was designed to partner advanced engineering with an exceedingly attractive and unique structure that lets the speakers fit seamlessly into the modern home. 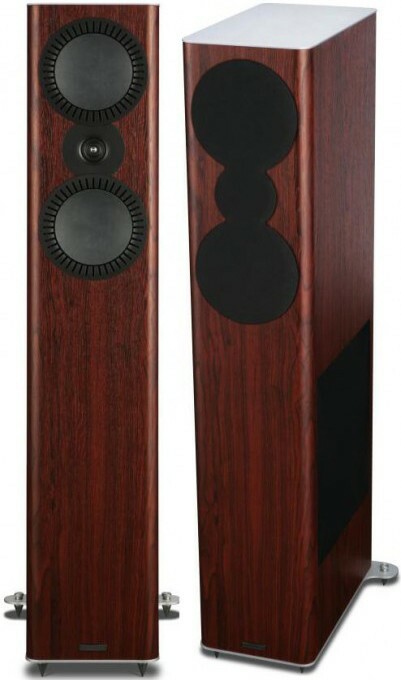 The front panel hints at the advancements inside the speakers whilst presenting a striking look to the listener. 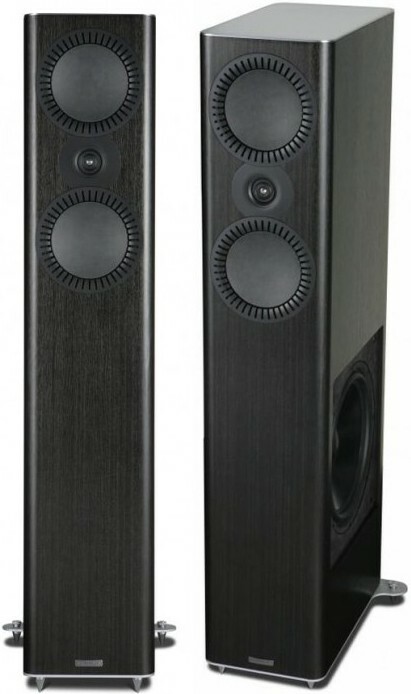 Two bookshelf designs and three floor-standing speakers are joined in the Mission QX range by a dedicated centre speaker, two-way surround speaker and selection of subwoofers. The presence of aluminium top and base plates not only gives an eye-catching, futuristic appearance but also enhances sound quality. The added mass and stiffness reduces resonance from the cabinet walls, lowering colouration and distortion. The new Ribbon-Like slot port design features ribs to enhance airflow and avoid the 'chuffing' so often heard from bass-reflex ports. 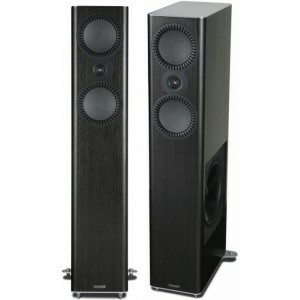 The result is enhanced low-frequency performance with lower distortion.